Climbing Mt. Whitney, the tallest mountain in the contiguous USA! 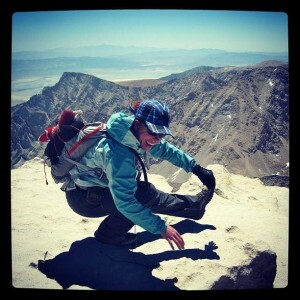 This entry was posted in Uncategorized and tagged backpacking CrossFit mtwhitney pistols on June 19, 2013 by Jennifer L. Bearse.